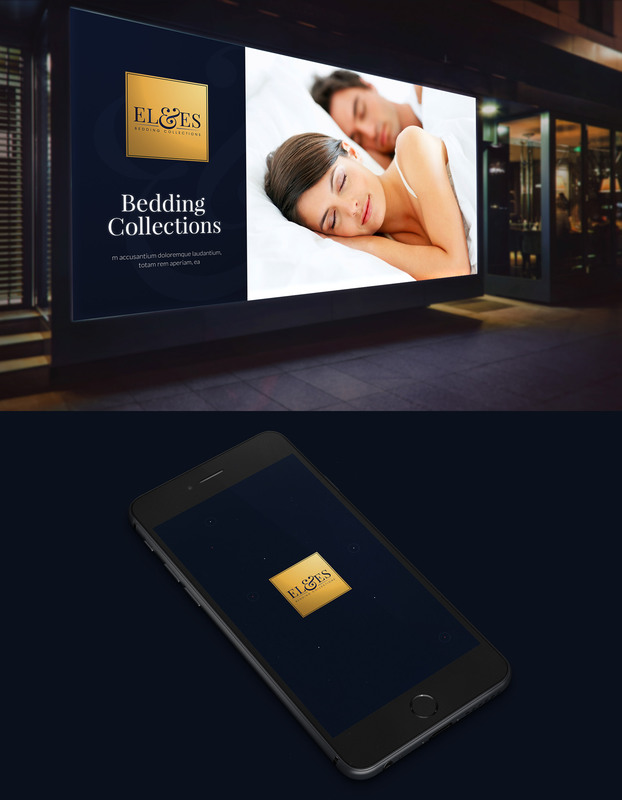 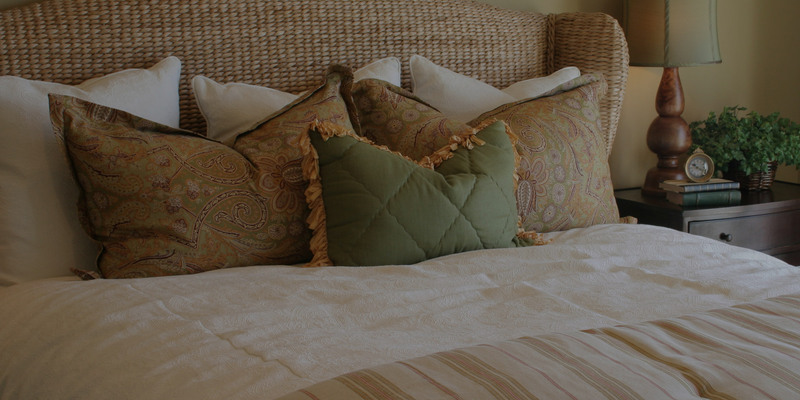 EL&ES approached us for logo design for their premium bed linen brand, they wanted us to design a logo that reflect their traditional EL&ES image typically associated with elegance and luxury. 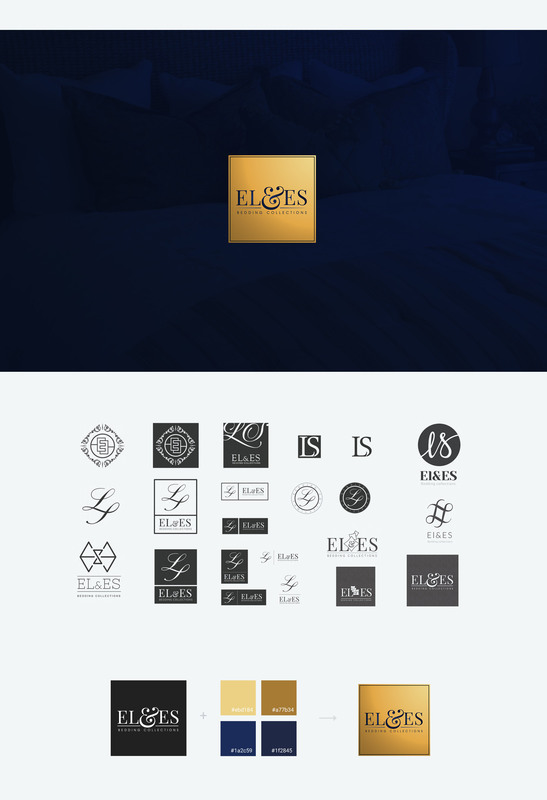 To encompass these fundamental aspects of the EL&ES brand, our team crafted a custom logo with stylish serif fonts with square shape using dark blue and golden colors. 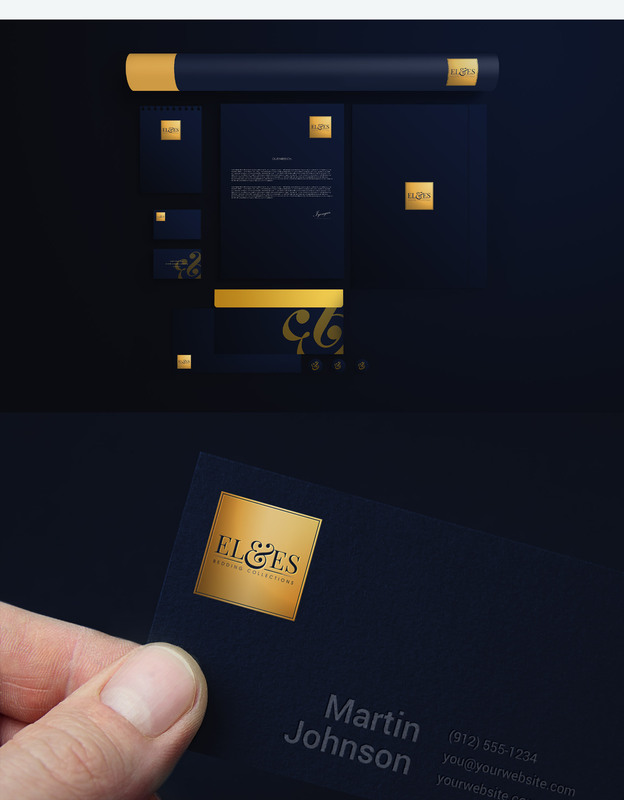 We maintained their brand values and delivered elite brand theme.